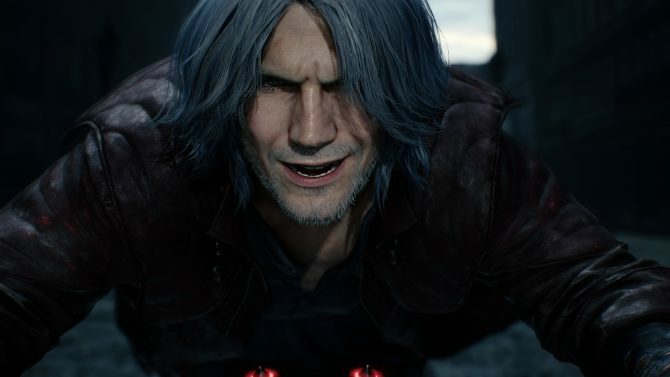 After so many years of anticipation, the long-awaited Devil May Cry 5 is finally out in the wild and so far, it seems like fans are loving it (myself included in our recent review of the game). However, it seems like there is still plenty more to come for those that have been playing the game, as a recent datamine may have revealed what might be coming to the game down the line. Given that some of this information brings with it some heavy story spoilers for Devil May Cry 5 – this is your official spoiler warning not to proceed any further until you’ve finished DMC5‘s story. 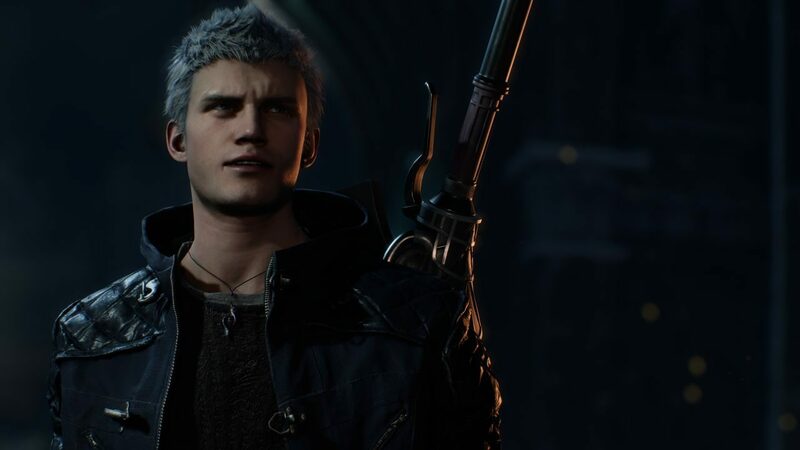 Coming from ResetEra (via user “Stalker”), datamining the files in the PC version of Devil May Cry 5 may have uncovered a few new details regarding what to expect from the game’s upcoming DLC. The biggest revelations from the datamine point to the possibility that Vergil will be included as a playable character–most likely in the upcoming Bloody Palace mode–and the fact that Bloody Palace may include some form of multiplayer, whether that is competitive or cooperative in nature. As none of this information has been confirmed just yet by Capcom, this all of course should be taken with a grain of salt whether or not these details come to fruition. 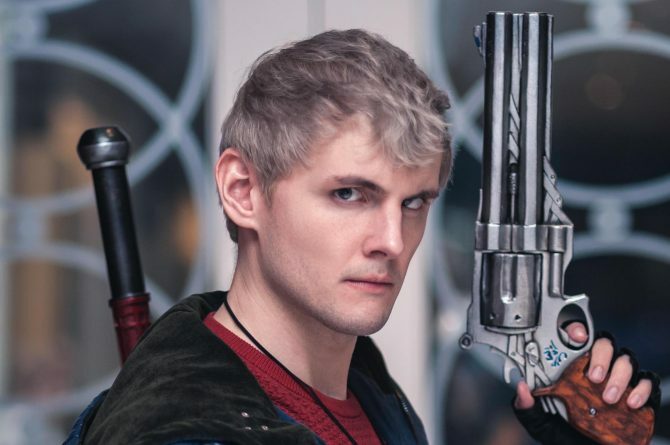 However, given that Vergil was playable in past Devil May Cry games, such as Devil May Cry 3: Dante’s Awakening and the DLC for Ninja Theory’s DmC: Devil May Cry, it wouldn’t be too much of a stretch to expect that he might wind up being playable in DMC5…finishing the game, however, will explain how he might show up again. Devil May Cry 5 is available now on PS4, Xbox One, and PC. For more on the game, you can check out over 20 minutes of gameplay featuring Dante, Nero, and V in action, while you can also take a look at our tips post if you’re just starting out in the game. Now that the game is out in the wild, you can also pick it up on Amazon right now.